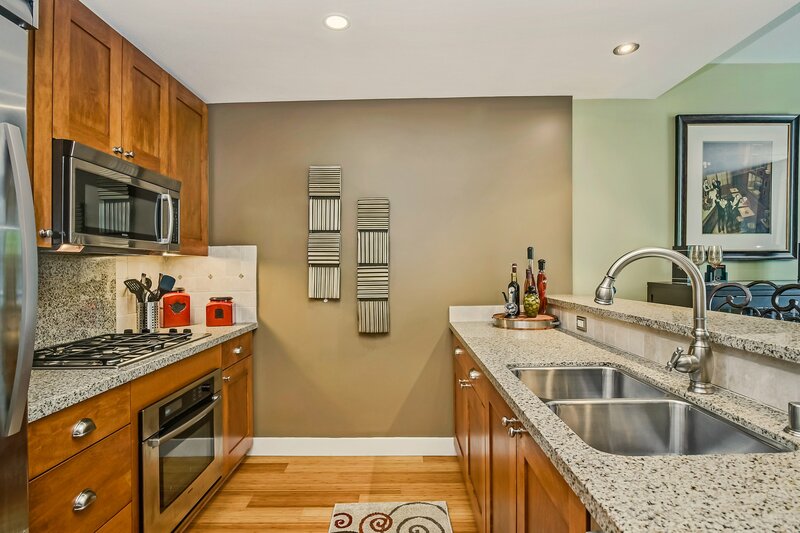 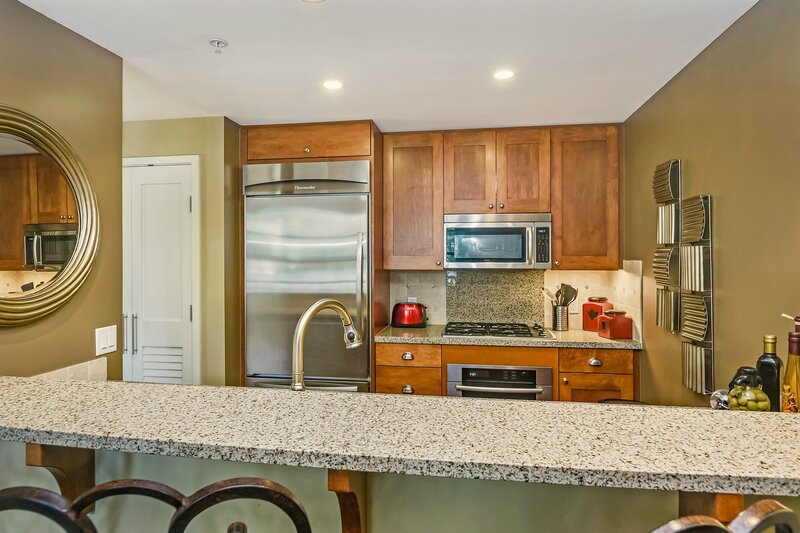 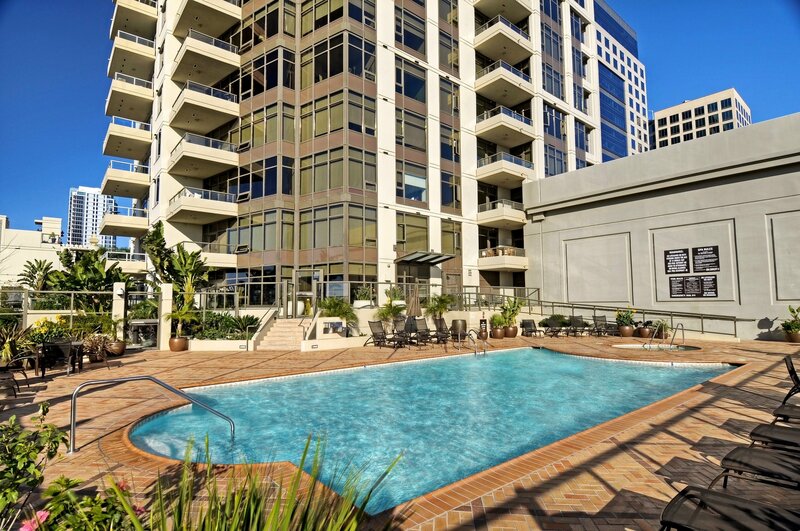 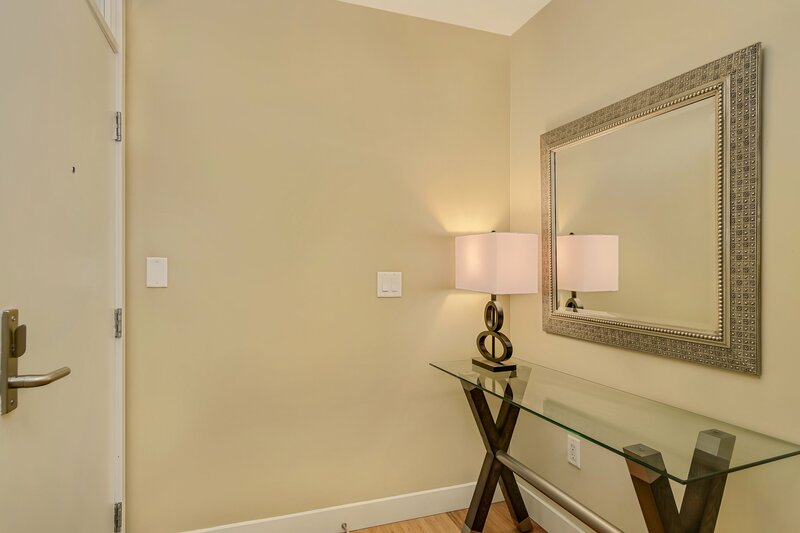 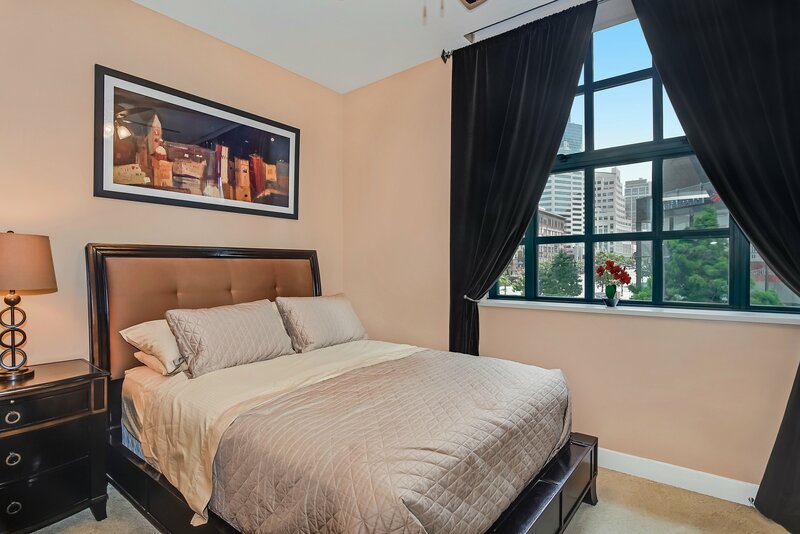 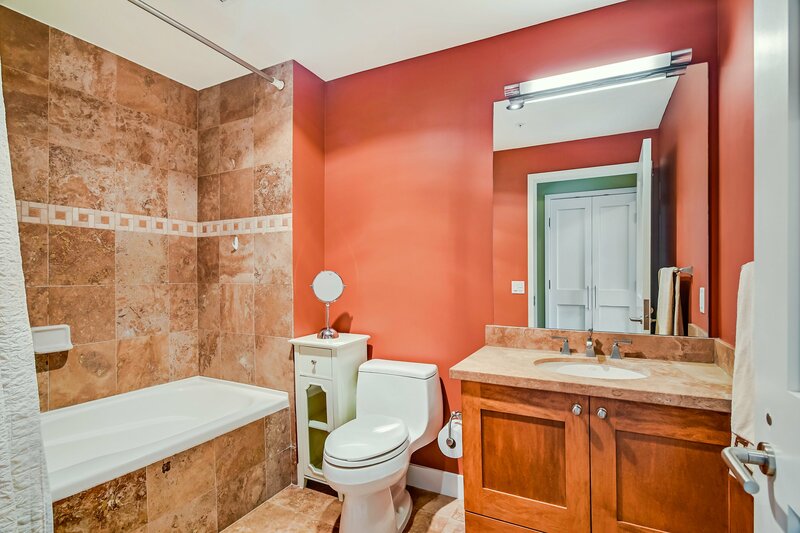 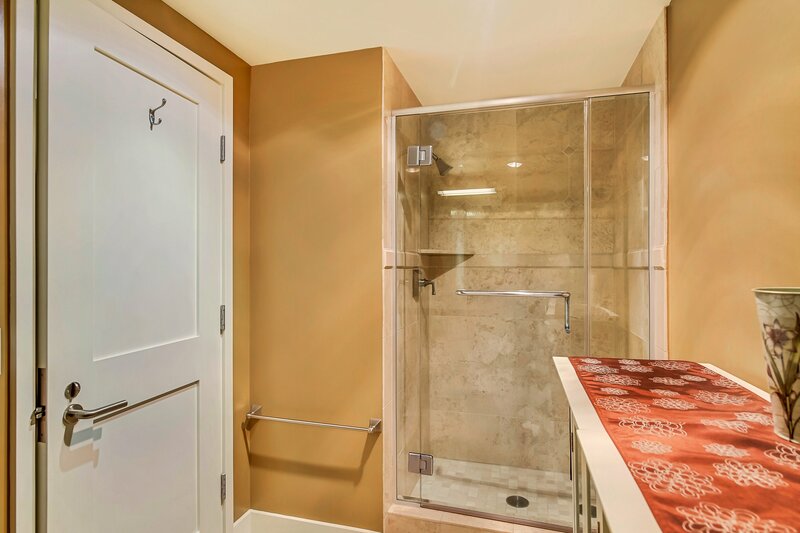 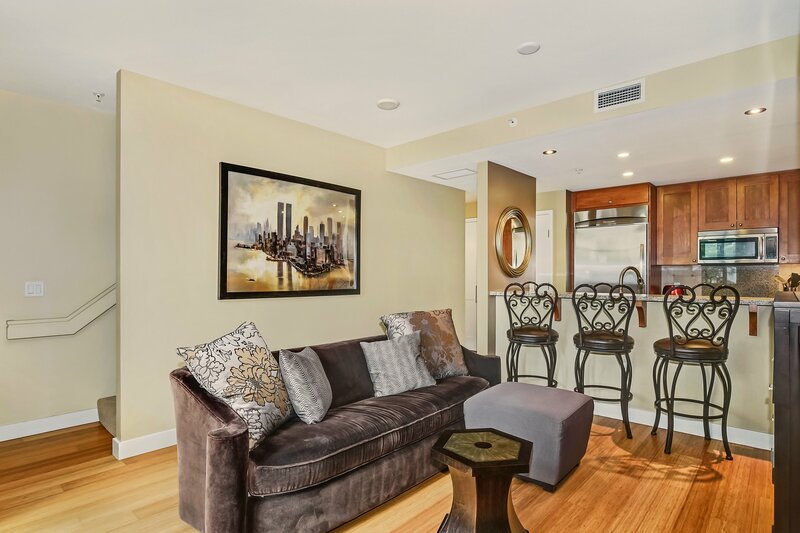 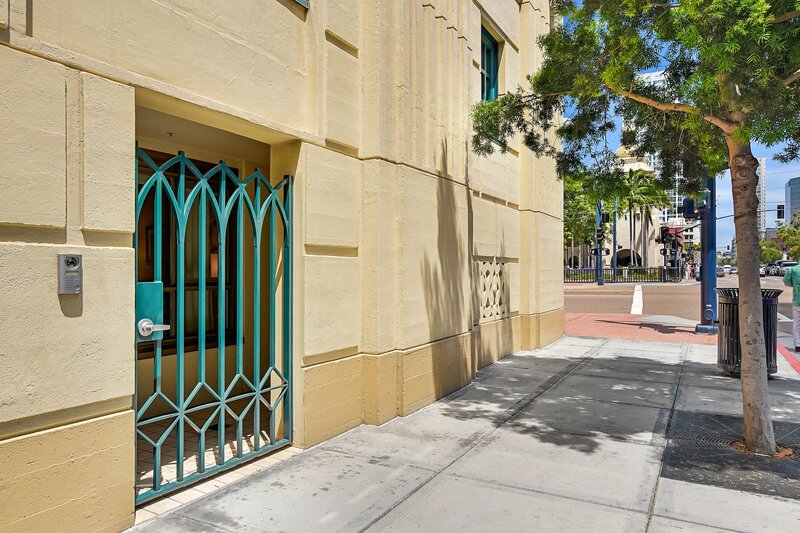 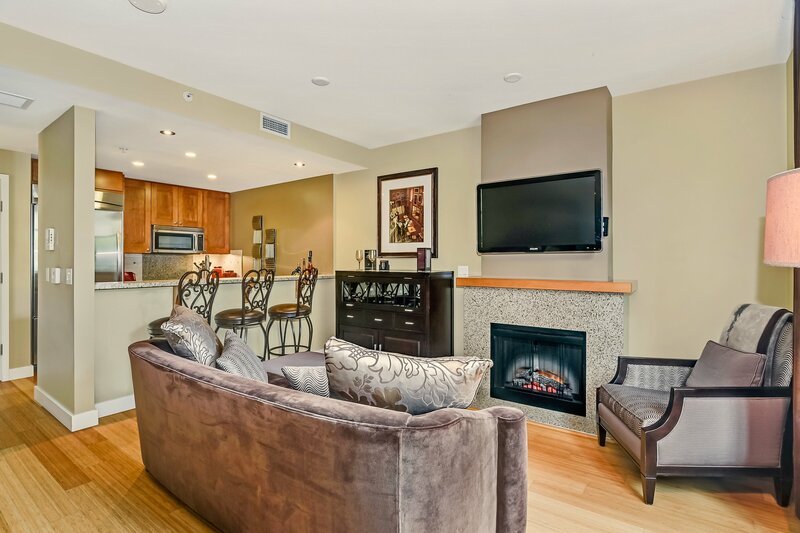 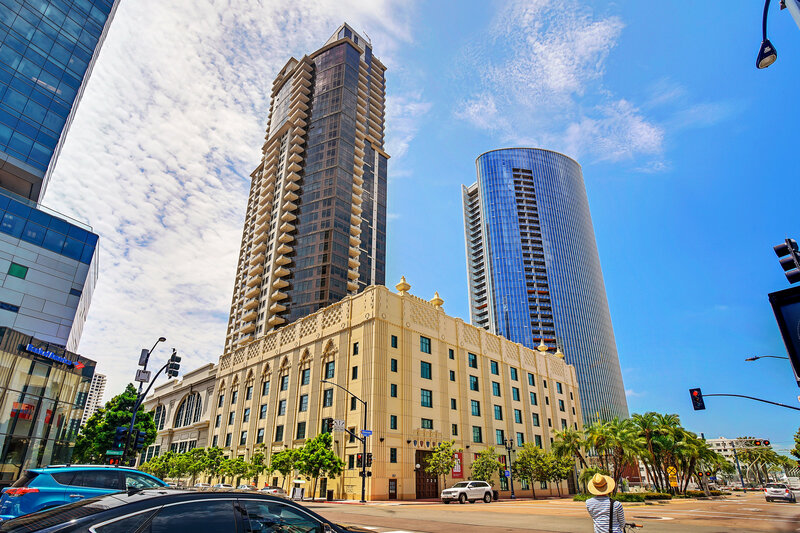 Welcome to one of the most affordable luxury residences in all of downtown! 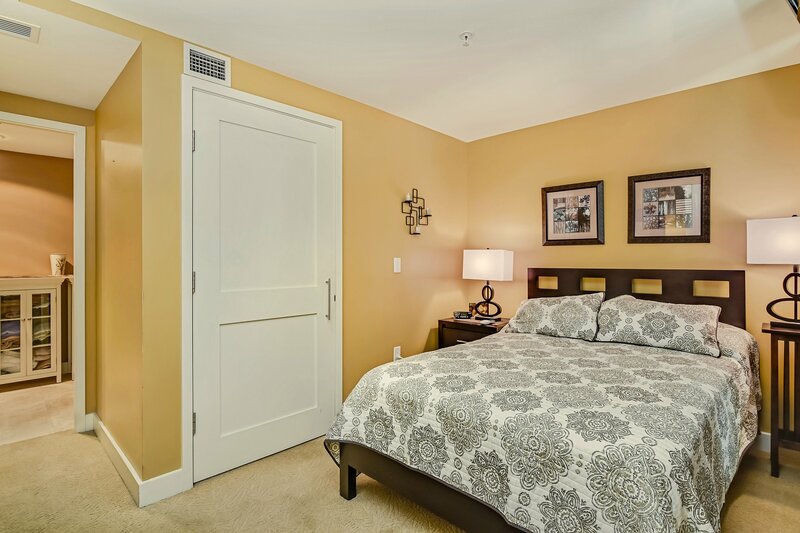 This Electra gem is a 2 bedroom, 2 bathroom home with your own private entry. 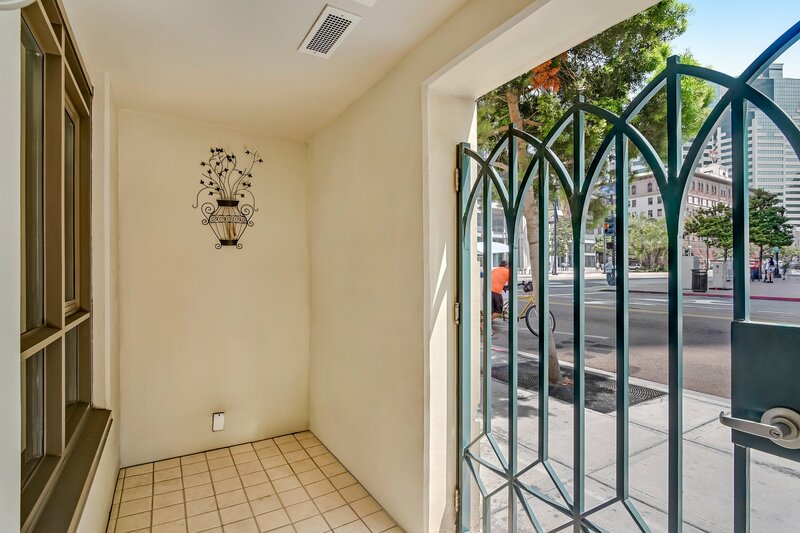 Perfect layout for those wanting to create a downstairs office, needs a private pet entry, or desires a separation between bedrooms. 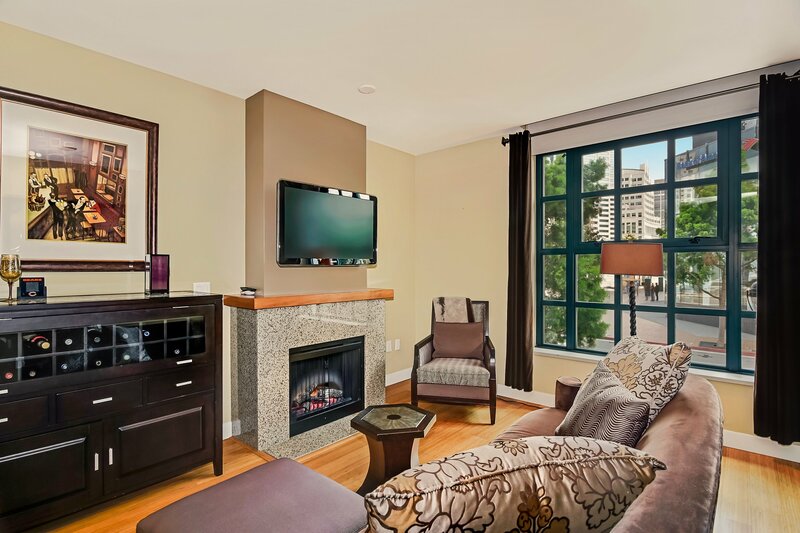 Hardwood floors in the living room, granite counters in kitchen and bathrooms, fireplace, and large windows with views down Broadway Ave. 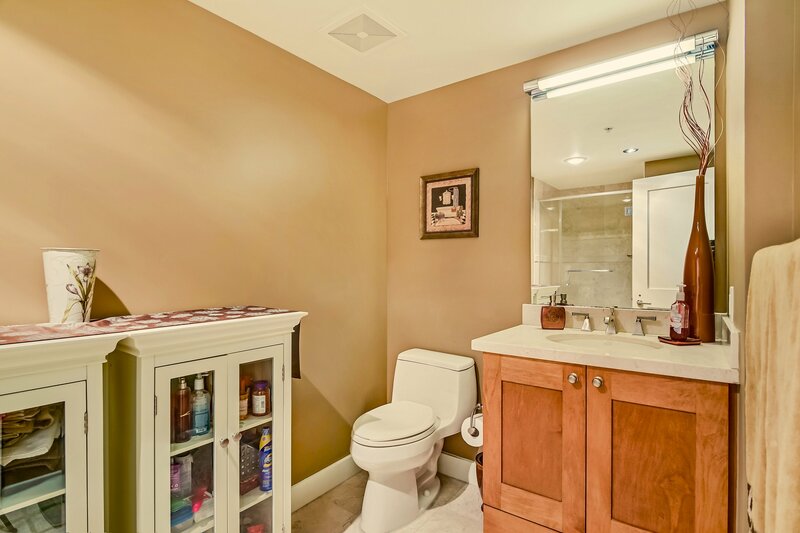 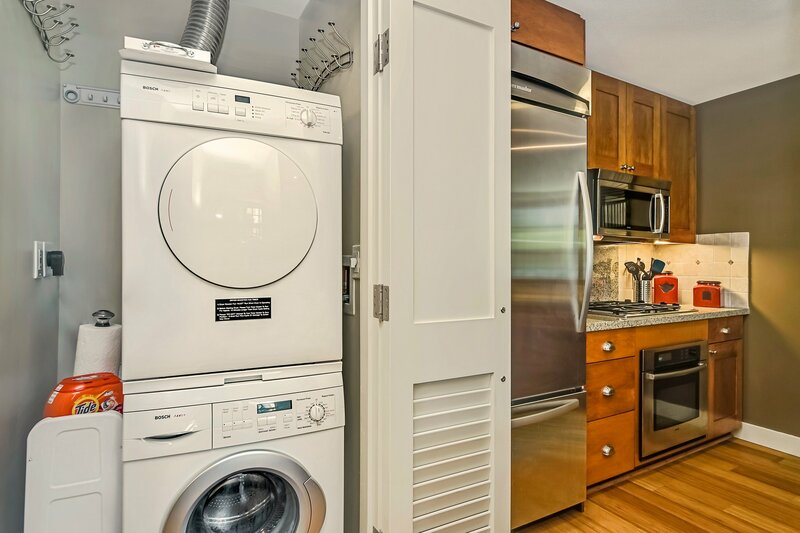 Plenty of storage with large space located under the stairs! 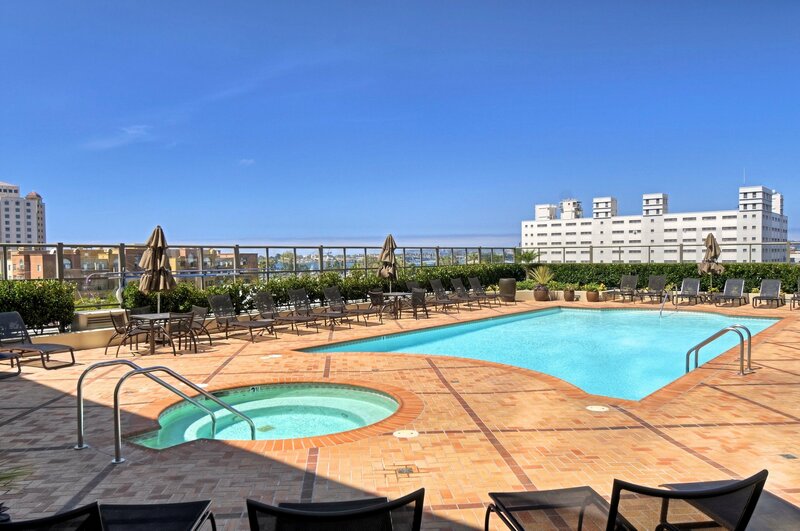 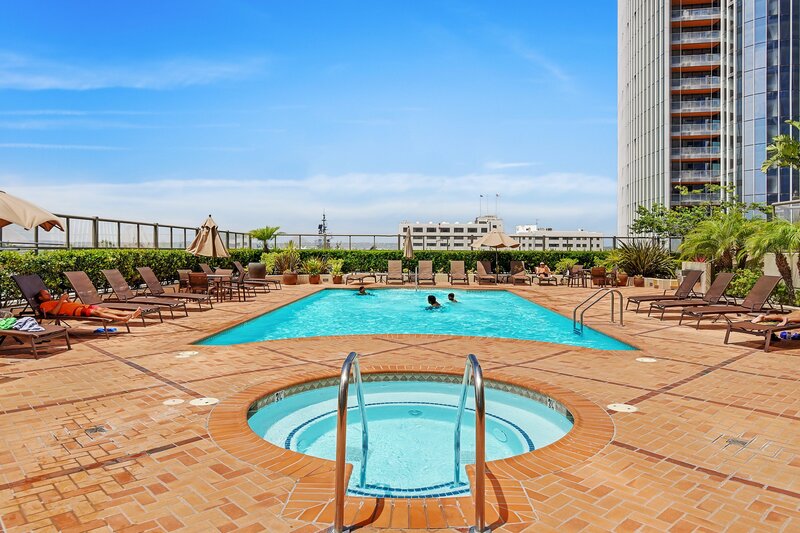 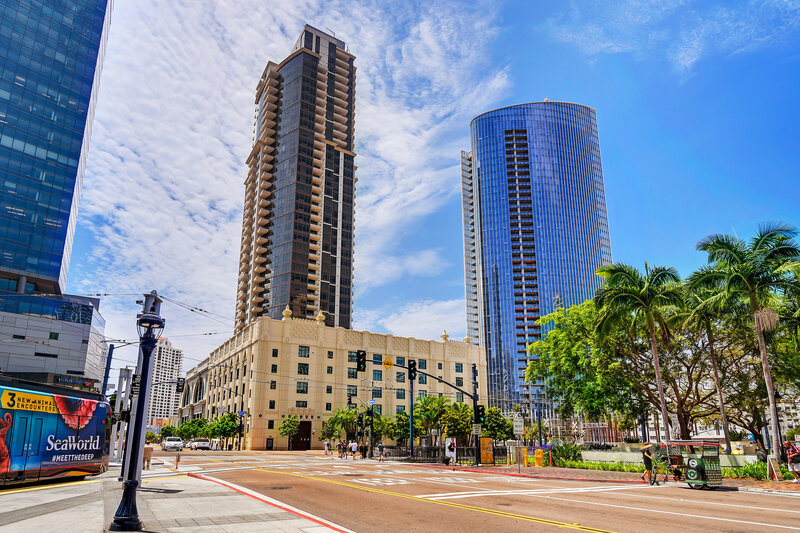 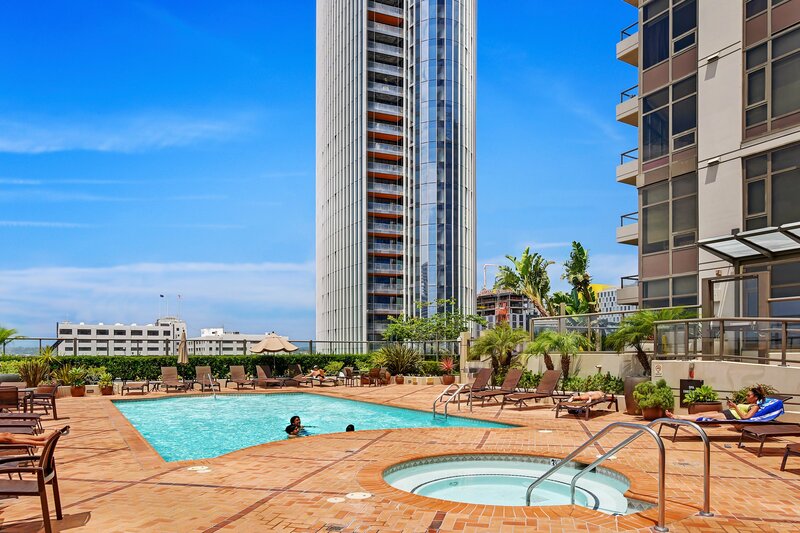 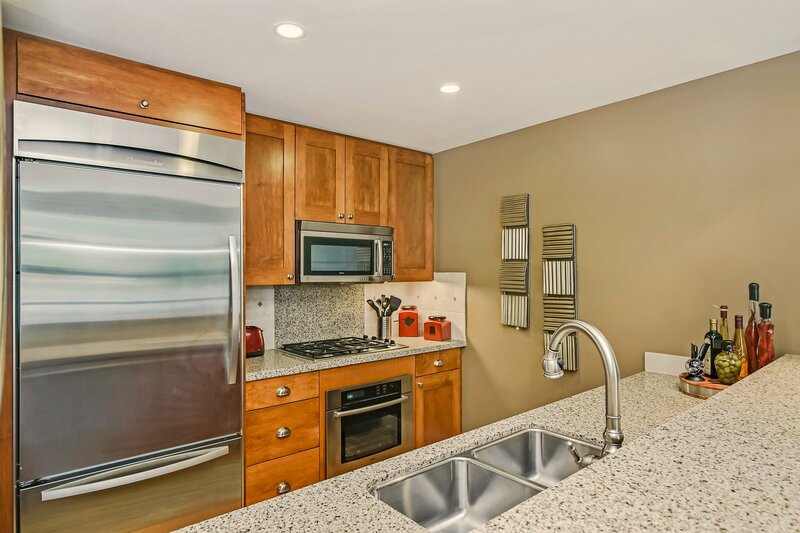 Ideally located within blocks of the North Embarcadero, The Headquarters, Seaport Village, quaint restaurants, coffee shops, parks, and all of the advantages that make living downtown so great! 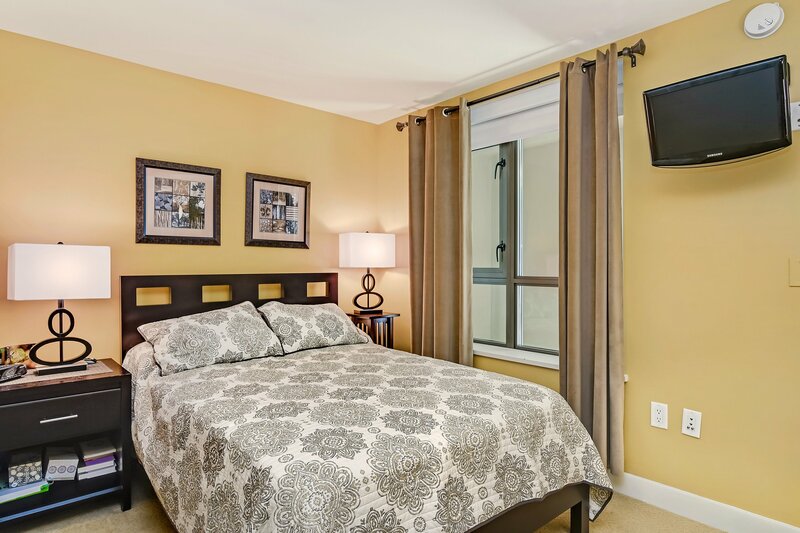 Not to mention the convenience of travel-the train station is just across the street and airport minutes away! 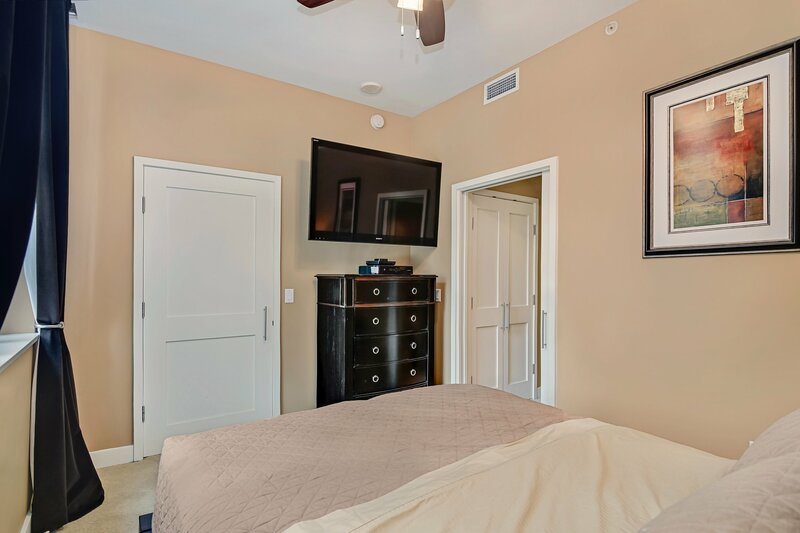 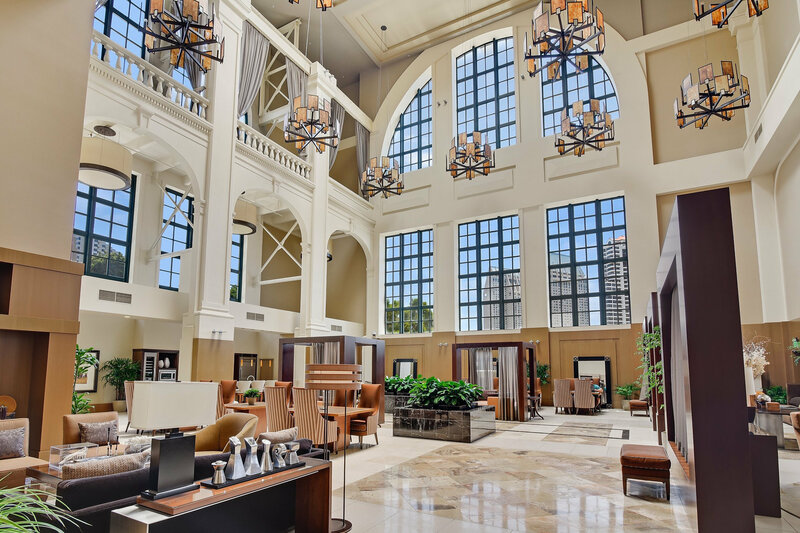 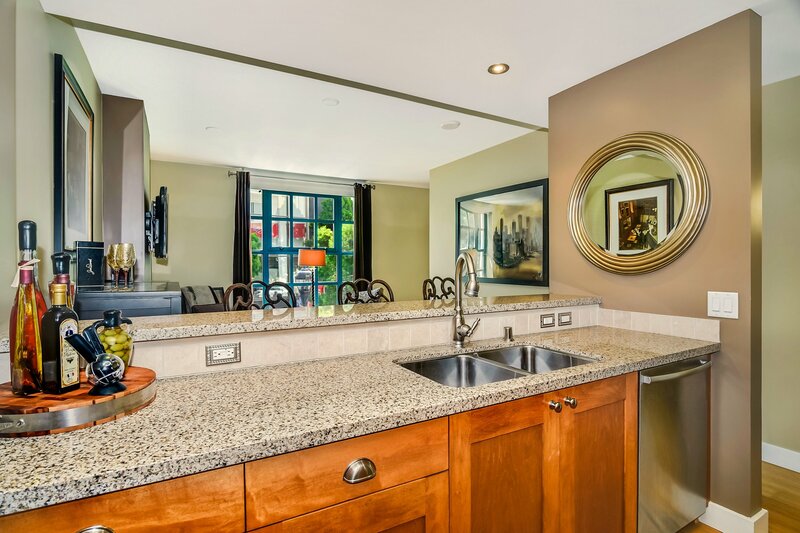 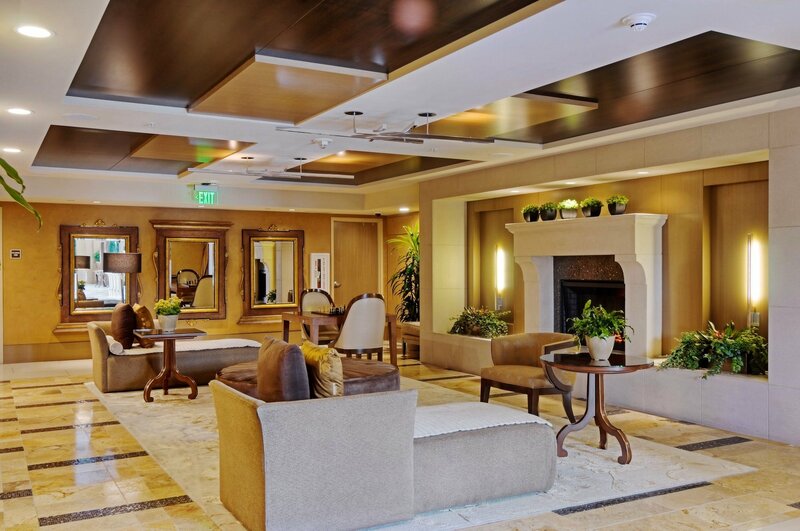 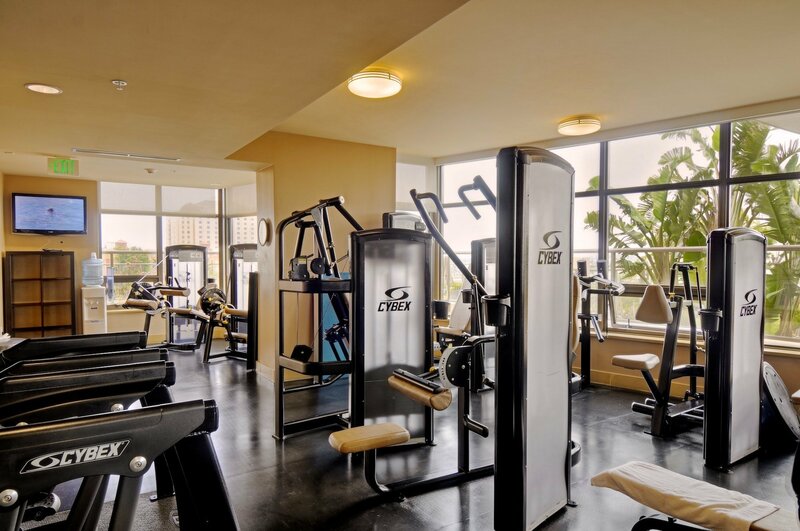 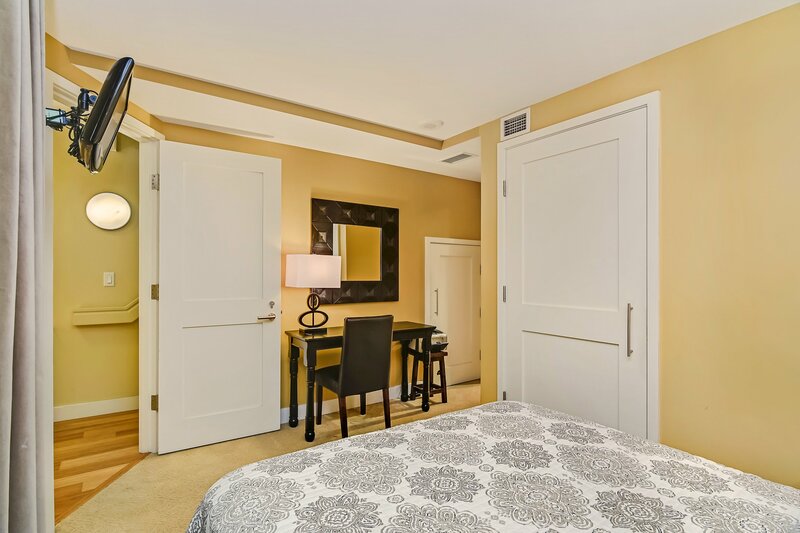 Building amenities include: Welcoming lobby, 24hr concierge and security attendant, elegant “Conservatory”, heated outdoor pool & hot tub, state-of-the art fitness center, outdoor fireplace with lounge area, BBQ’s, steam room, and sauna!